Stolen from me on December 13th 2013 in San Francisco: my Canon EOS 5D Mark II, serial number 230117654 and lens Canon 24-105mm f4 L IS, serial number 5195800 and date code U60735. The camera and lens were mounted to my tripod and all taken away from me at gunpoint at Potrero Hill in San Francisco. 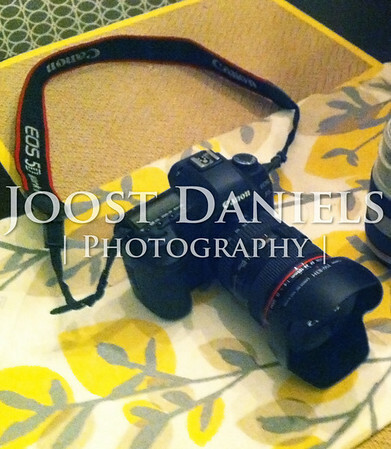 More info about the incident: http://www.joostdaniels.com/Stolen-equipment. The tripod is an Induro CT314 carbon fiber tripod, serial number CT018280 with Manfrotto ballhead, serial number F0242916. If you have any information about this equipment or it is offered for sale to you, please contact me through the link at the left of this page.